The project will begin at the beginning of 2019, targeting the summer for Go-Live. 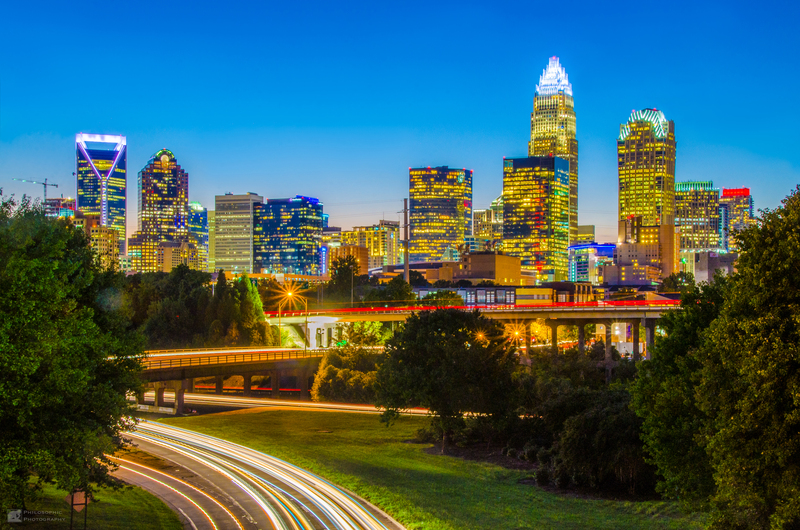 This will allow Mecklenburg County to incorporate new communications and address-validation services while taking the responsibility of maintaining a JMS off their hands through Courthouse Cloud hosting services. We are looking forward to another successful implementation!